p/e package – 6000 pcs. 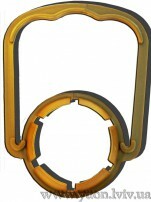 An improved version, which is the stronger of previous, but with more rigid handles on the dressing bottle. 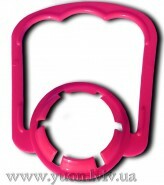 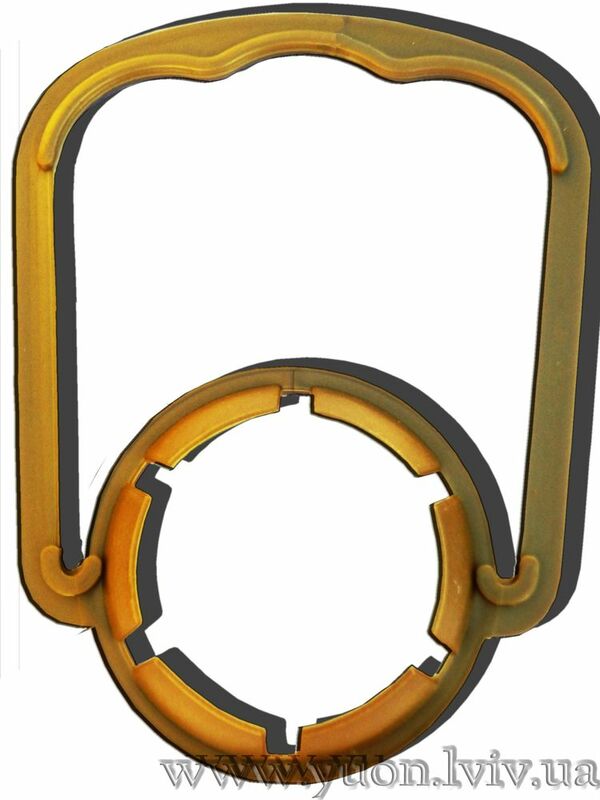 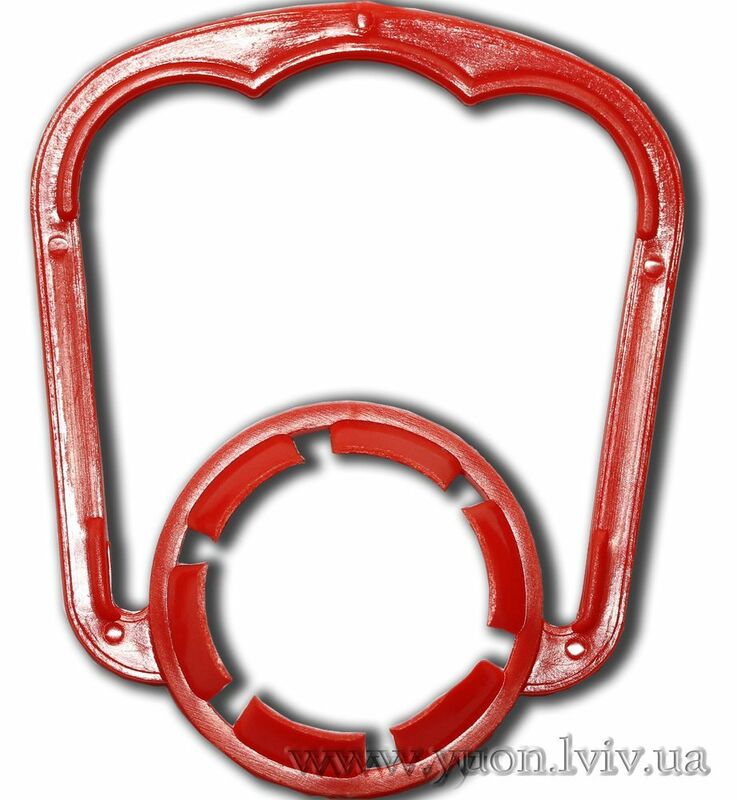 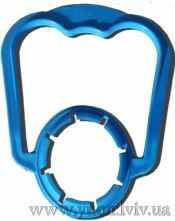 The handle, which can be be placed your logo.